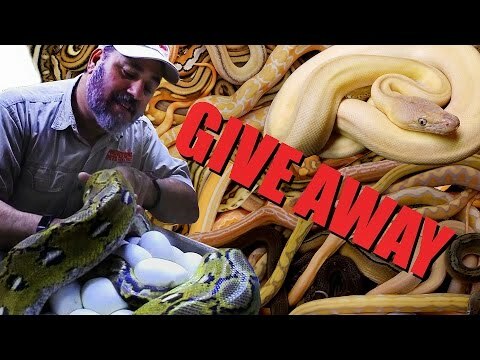 YouTube - Jay Brewer cuts a clutch of reticulated python eggs at Prehistoric Pets and finds some incredible combos. 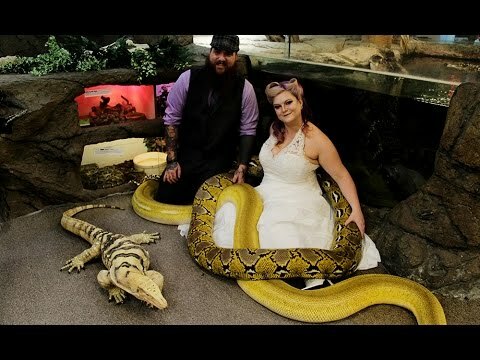 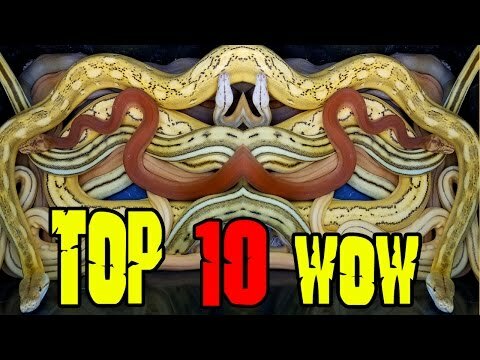 YouTube - Jay Brewer shows a newlywed couple some awesome reticulated pythons during their honeymoon tour of Prehistoric Pets. 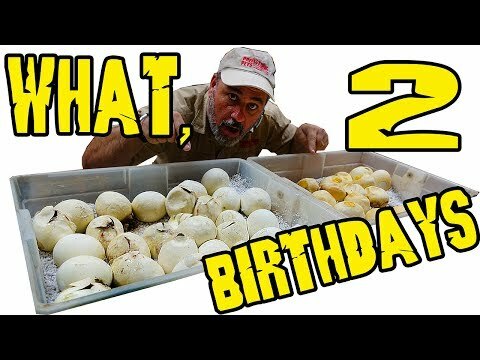 YouTube - Jay Brewer cuts a clutch of reticulated python eggs at Prehistoric Pets that should reveal some world’s firsts combos.